To celebrate its recent double win at the 73rd Annual Golden Globes, Amazon is slashing the price of Prime memberships to just $73, down from normal $99 price tag. The limited-time promo kicks off on Friday, January 15 at 9 p.m. Pacific time and will run until 11:59 p.m. on Sunday. The announcement comes on the heels of Amazon's second knockout year at the Golden Globes. They received their first two awards last year for the smash hit "Transparent" — one for Best Musical or Comedy Series and another for Best Actor in a Musical or Comedy Series. 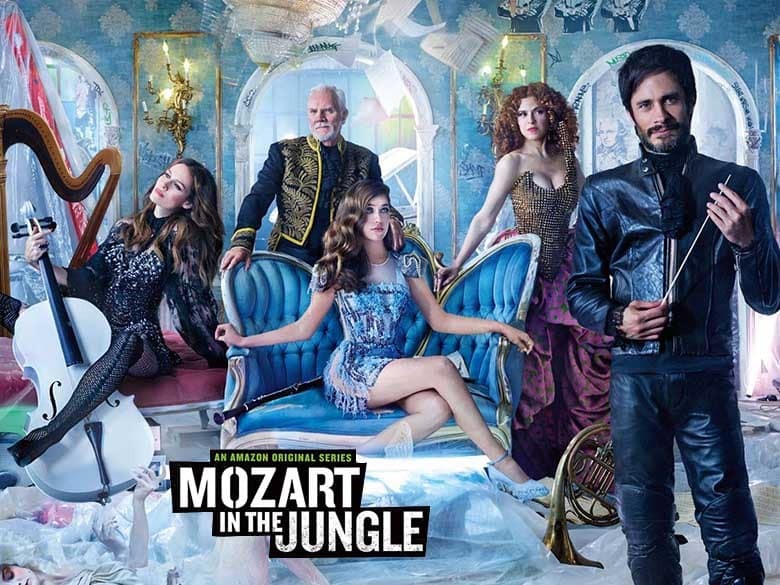 Amazon struck gold again this year, netting the same two awards for the series "Mozart in the Jungle." But the most important question here is how existing Prime members can take advantage of this deal. If you want to get technical, the $73 price is for new members only — but our trusty Slickdeals community has tipped us off to a few potential workarounds here. To start with, there's the gift subscription loophole. Just buy a gift subscription for Prime and email it to yourself. Then disable the auto-renew feature on your existing Prime account. And finally, allow the original account to expire, and redeem your $73 gift subscription for a new year of Prime. That said, we're crossing our fingers that this loophole works for the promo. While one Slickdealer had no problem using this method to get a $72 Prime membership last January, another member had no such luck when Amazon ran a similar promo around the 67th Emmy Awards in September. As Slickdealer doboy007 succinctly states, "They allowed gifting yourself last Jan, but not during the $67 deal in Sept 2015 so who knows." Some other important notes here: the deal isn't so sweet if you're grandfathered into a family sharing plan. In other words, cutting off auto-renew will result in you losing any friends or family who currently share your account — and they can't be added back under the $73 membership. If Amazon has indeed closed the buying-a-gift-subscription loophole, there's still hope for existing Prime members to redeem this deal. Some Slickdealers whose Prime accounts didn't expire until later in the year were able to get the $26 price difference credited to their accounts last year simply by asking for it after opening a chat with an Amazon rep. However, others say that you're technically ineligible for the price adjustment through chat if you renewed your Prime account prior to January 9. In a nutshell, your mileage may vary. It certainly doesn't hurt to open a chat with Amazon and ask for a price adjustment though. If you've just recently signed up for Prime and have yet to order using Prime shipping, word on the street is that you can cancel your account and then sign up for a new one during the promotional period this weekend. You'll then pocket a prorated refund for the remainder of your cancelled membership. The truth is that there's a lot of gray area with this one. Seeing as how Amazon consistently runs these promotions around the major award shows, it's probably a safe bet that they'll do it again in the future. Got a clever hack of your own? Please share it in the comments!